Disclaimer: Macale & Associates Real Estate Team created this website as a repository tools and a knowledge base website to guide you with your real estate transaction. Please also note that the material contain in this website is not a legal advice we encourage you to consult with a professional before attempting to emulate any of the guide contain herein. 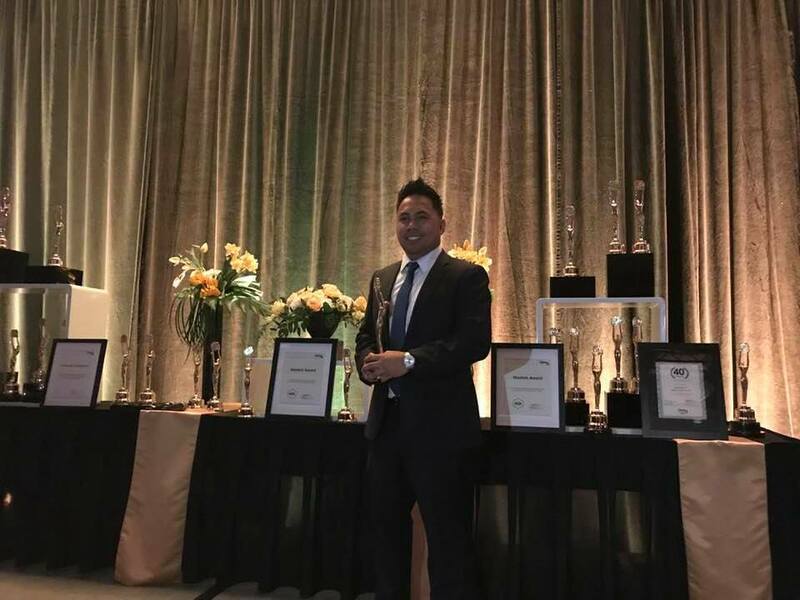 ​ABOUT: Alex Macale is a full time Filipino realtor licensed in 2009 servicing the geographical areas of Toronto, York, Peel & Durham regions. He came from supply chain management background with years of experienced in the purchasing industry. In his previous profession as a Supply Chain Management practitioner he has was trained to combat in sales and to negotiate and deliver a win/win situation result. REAL ESTATE: While working in SCM industry as Buyer responsible for procurement he was exposed to sales industry where he engaged in a different facet of procurement and sales process, learned how to read and write contracts and requisitions from RFP/RFPQ and eventually developed passion in sales that led him to pursue a career in real estate and was eventually licensed under Toronto Real Estate Board in 2009. At first real estate was his backup plan but after learning the ropes of real estate when the internet and online marketing was just new to realtors he found his niche and talent in online marketing and developed his passion in real estate where he quickly applied his acquired skills from his previous profession in helping people achieve of owning their dream home that led him to eventually transitioned to become a full time realtor. This is some of his core values and the value proposition and expertise he can bring on the table should you decide to work with him in representing you as a client. Watch the testimonial of some of the clients he represented in the past.